A revolutionary new way to donate. Open a Charity Miner tab and begin generating real money for charity. Create an account to track your donations and stay up-to-date with the Charity Mine community. The Charity Mine platform lets ordinary internet users do extraordinary good. People need a new way to donate. The Charity Mine team saw the need for a new, innovative way to contribute to causes that affect our shared social experience. In today’s increasingly complex, time-stretched society, people should have an effortless way to contribute to the betterment of our world. 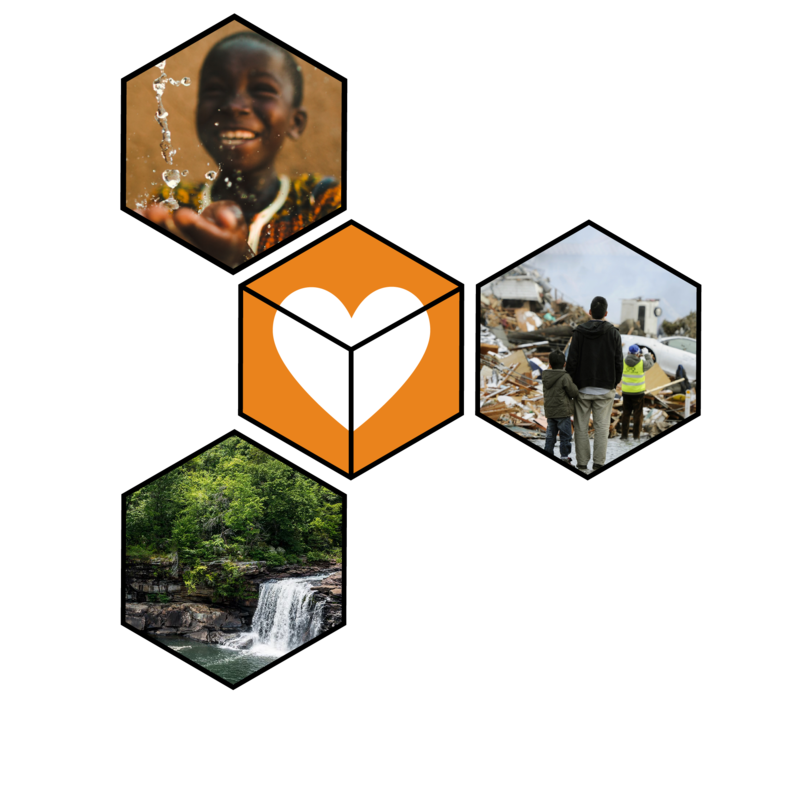 The Charity Mine community is a decentralized network of individuals who donate their unused computing power. The Charity Mine platform uses this donated computing power to mine cryptocurrency, which is then donated to charity. We envisioned a website that allows people to generate real dollars for charity, but doesn’t require direct donations from people’s bank accounts. Our platform allows internet users to have a more equal ability to help those in need. It's a one click process. 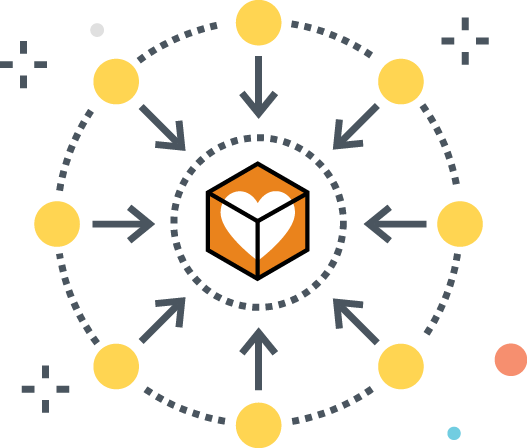 Simply start our Charity Miner and we take care of the rest. 1. Open a Charity Miner tab. Start mining by clicking the, “Get Started”, button at the top of the website. Hashes are sort of like puzzles. Charity Mine uses some of your computer’s unused power to solve these puzzles. 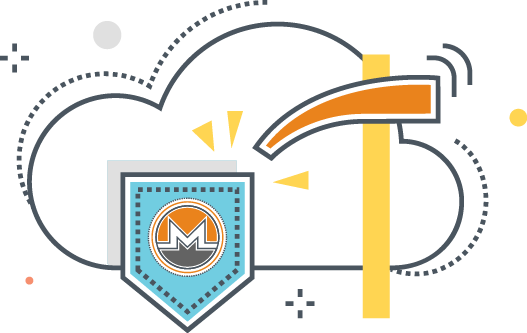 When hashes get solved, the Charity Mine platform is rewarded in Monero (XMR). 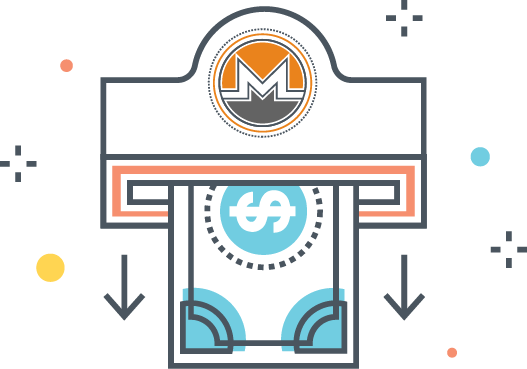 Monero is a cryptocurrency which can be traded in for US Dollars. 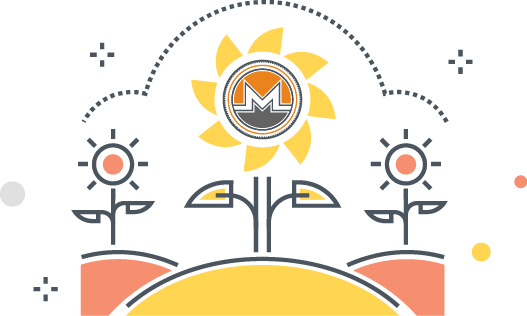 Charity Mine accumulates Monero (XMR), and converts it to US Dollars using a coin exchange service. We then donate the money to the current charity of choice. Charity Mine is now partnering with non-profit organizations. Charity Mine partners have unique access to our crowdfunding platform. Partnering with us is free of cost, and allows your organization to raise money in a unique, innovative way that engages your user base. Your non-profit organization will get a custom Charity Mine URL and landing page. This landing page includes an, “about” section, as well as a Charity Miner that people will use to raise funds for your organization. Simply share your custom landing page with your user base, and 85% of the money raised will be directed towards your organization. Your non-profit organization’s name and website will be included on our list of Charity Mine partners. Cryptocurrency is a form of digital money. There are many different cryptocurrencies, with new “coins”, emerging every day. Cryptocurrencies are borderless and decentralized technologies that enable users to make peer-to-peer transactions that are secure and fast. This means cryptocurrencies don’t have to be minted or backed by a government institution. Most crypto-coins run on a publically distributed ledger called a blockchain. Using blockchain technology allows every user of a given cryptocurrency to hold a copy of the public ledger. When a transaction between users is made, multiple network nodes, (a.k.a. people’s computers), need to either confirm or deny the transaction before it is added to the blockchain. This prevents duplicate or fake transactions, as well as any attempts to edit the ledger with malicious intent. 2. How is cryptocurrency mined? 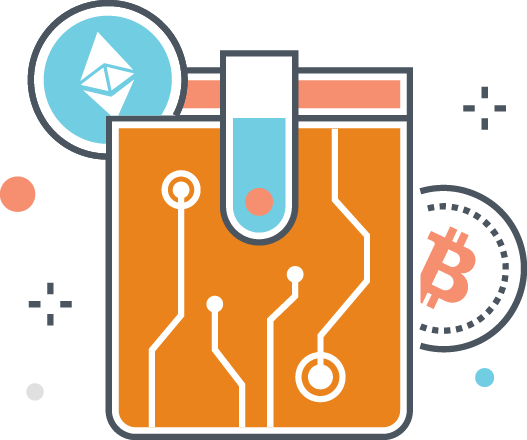 The act of “mining” cryptocurrency refers to computers solving complicated mathematical puzzles that confirm or deny transactions happening on the network. This keeps the blockchain consistent and up-to-date. 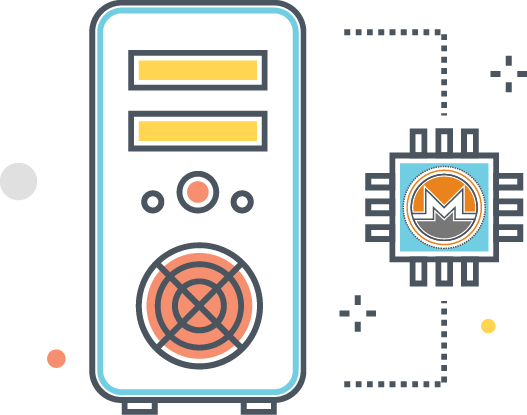 Miners use their computing power to create a system that constantly checks itself, creating security within the network, in return for payment in whatever cryptocurrency they are mining. For most coins, the act of, “mining”, is how new units are placed into circulation. The mining process is what makes more of the coin, which incentivizes miners. Due to the the huge amount of computing power it takes to mine these coins, and the network inherently being rooted in the blockchain, crypto-coins cannot be printed or minted at will. 3. How does Charity Mine convert crypto currency into USD? Charity Mine accumulates Monero (XMR), and converts it to US Dollars using a coin exchange service. We then donate the money earned to the current charity of choice, and post the donation receipt on the website. 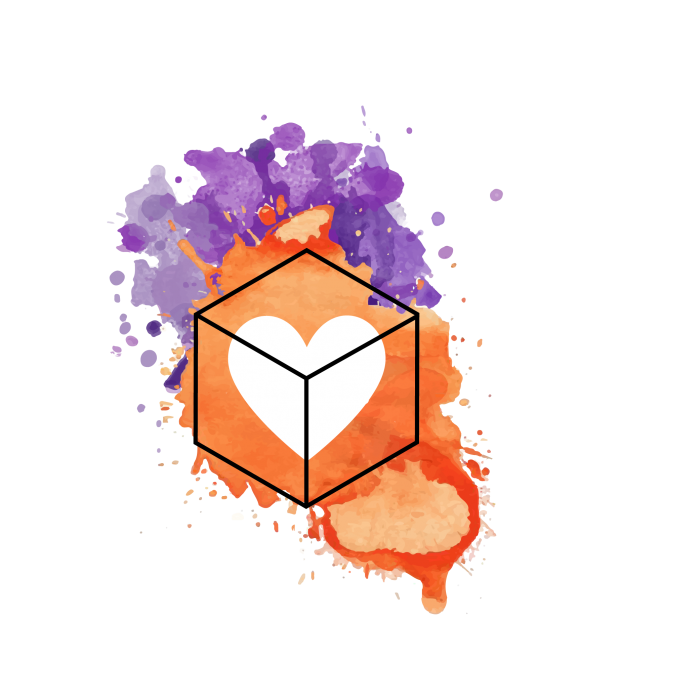 The Charity Mine team is a small group of creative, forward-thinking individuals with a passion for community development and effective applications. Ryan is a senior at California State University Chico studying Computer Information Systems. 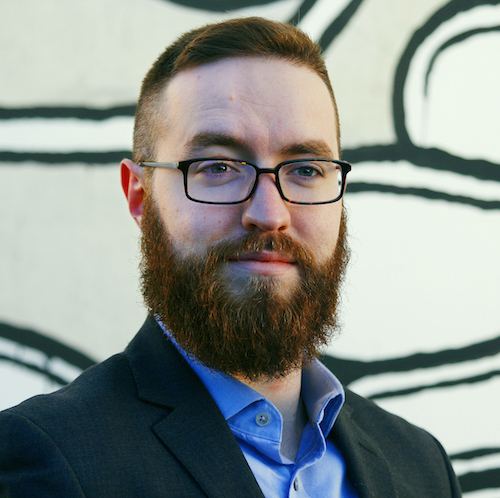 He has experience in web development and graphic design, and is a powerhouse of creativity. James is a full-stack web developer at Grubhub. 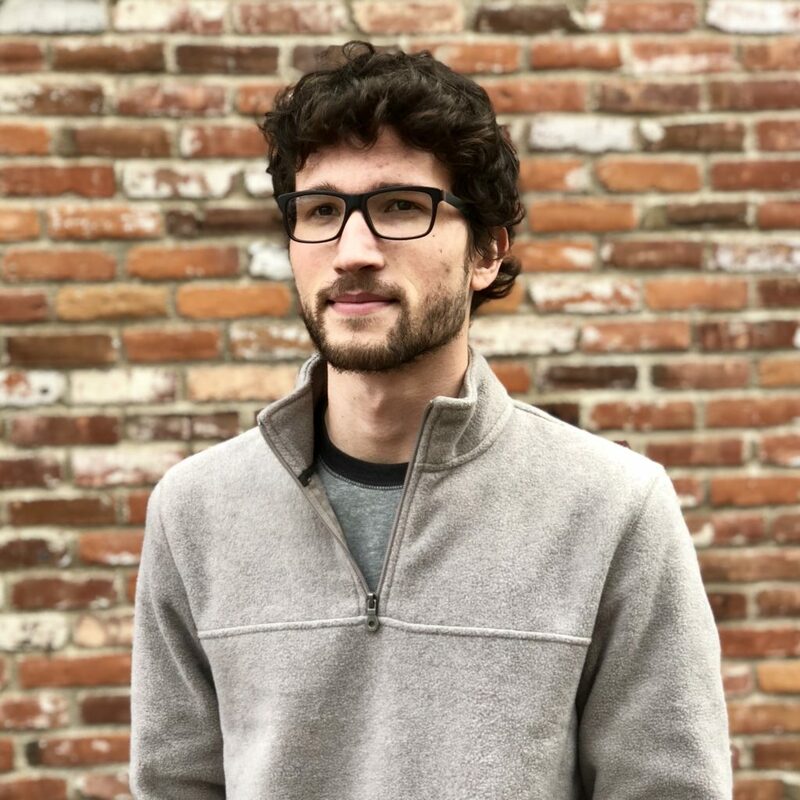 He has worked as a freelance web developer across the globe and has worked on a myriad of projects involving web development and UI / UX optimization. 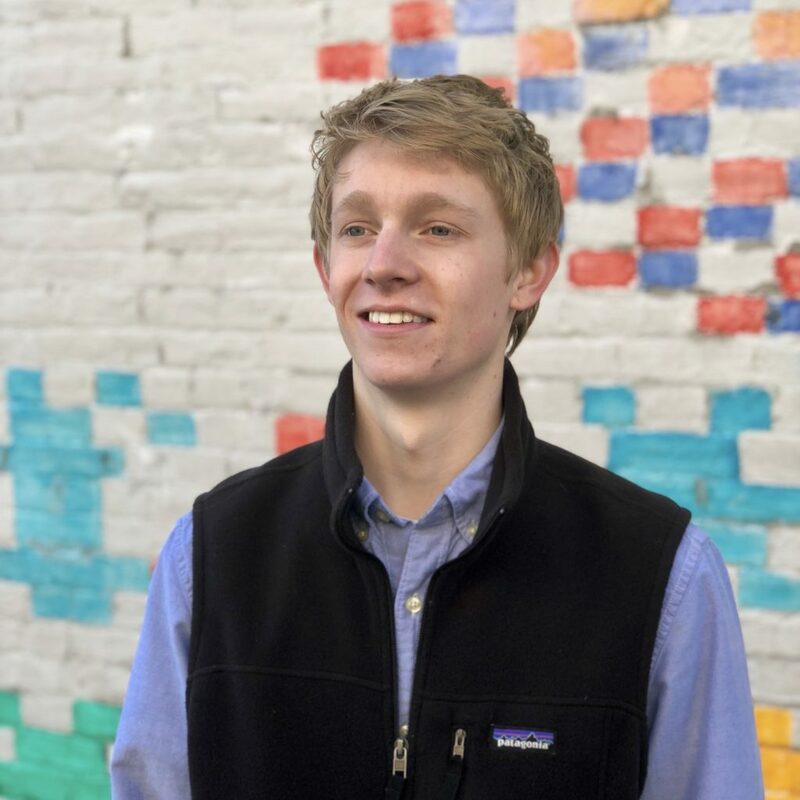 Connor is a senior at California State University Chico studying Event Management. He has directed vision and is driven to do meaningful work that has a positive impact on the world we live in. "Individually, we are one drop. Together, we are an ocean. "